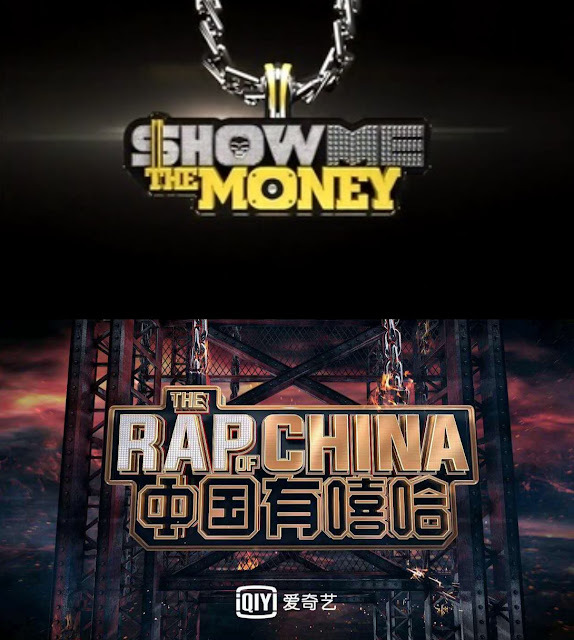 The Chinese entertainment industry has been constantly riddled with plagiarism accusations. My Little One is the latest addition to the list. The show which premiered last July 7, 2018 on Hunan TV is said to have copied the format of the South Korean show, My Little Old Boy. My Little Old Boy premiered last 2016. It has received multiple awards since then and has continued to generate interests as several celebrities gives a look inside their private lives. When asked, the South Korean TV station SBS claims that they did not sell the rights to My Little Old Boy. The premise of the two shows are indeed similar. It features male celebrities who are older, single and living alone. 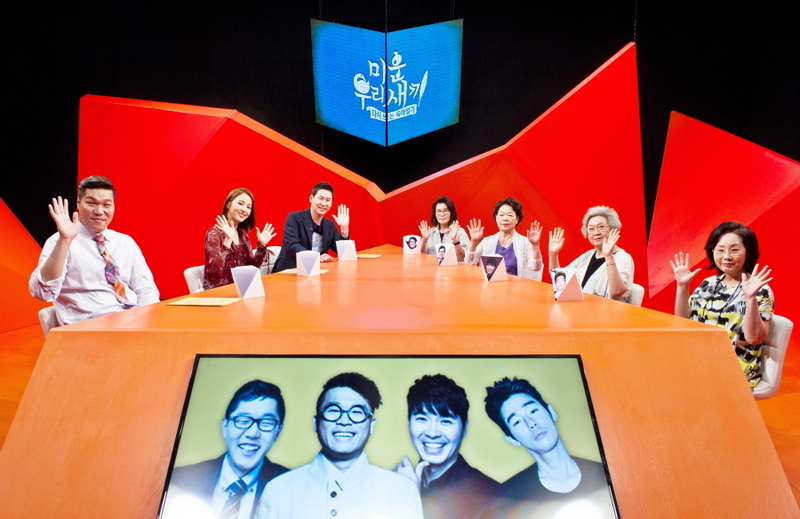 The mothers of these celebrities are invited to the show to watch and react at the videos of their sons. Furthermore, the Chinese version, My Little One also has a similar red background set like the South Korean version, My Little Old Boy. Three Meals a Day, Infinite Challenge and Hello Counselor were also allegedly victims of plagiarism. 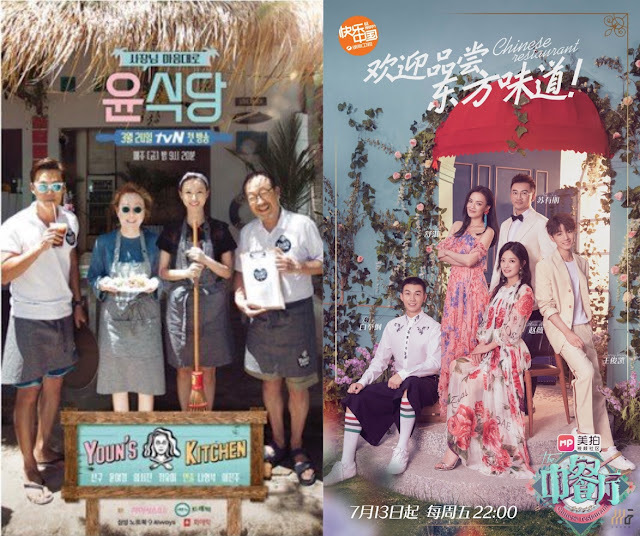 The Chinese version of some Korean shows claim to have legally bought the copyrights but it did not really happen. I think people who complain about the issue is due to the fact that the Chinese tv/web channels claim to have legally bought the copyrights but they really did not do it. It's the case for Rap Of China and Idol producer. It's China. South Korea is an ant in front of an elephant. Law is nothing. 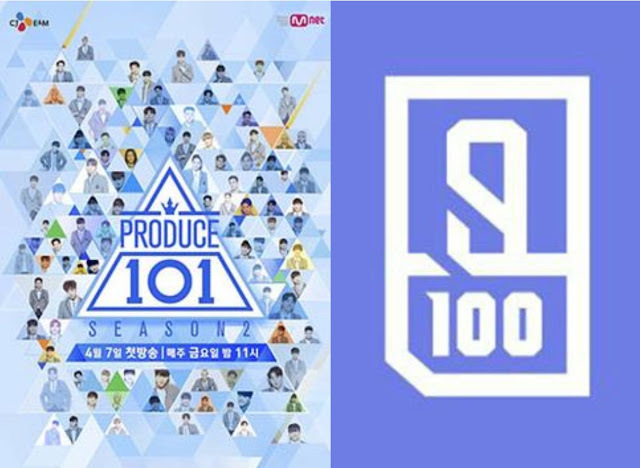 There are too many who claim plagiarism when a show is following the same format, ideas, cocnepts and etc done by another show which was done earlier. China is well known to be copiers, not creators.